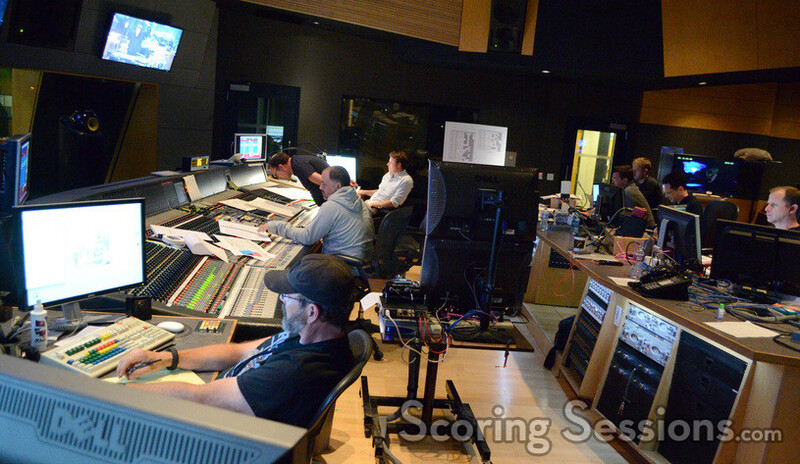 Earlier this summer, composer Henry Jackman was at the Newman Scoring Stage at 20th Century Fox recording his score to the new sequel, Jack Reacher: Never Go Back. 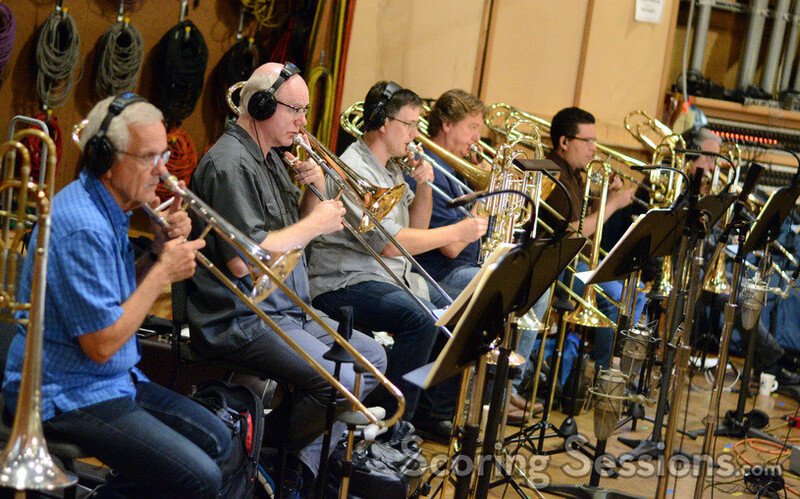 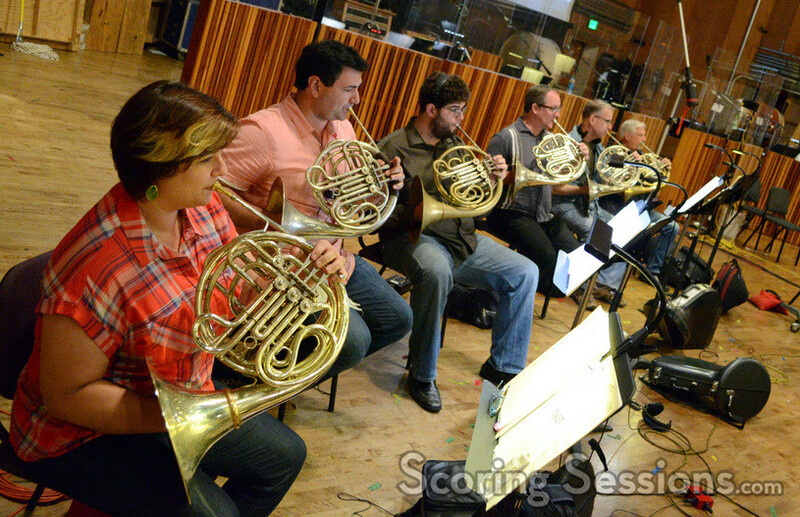 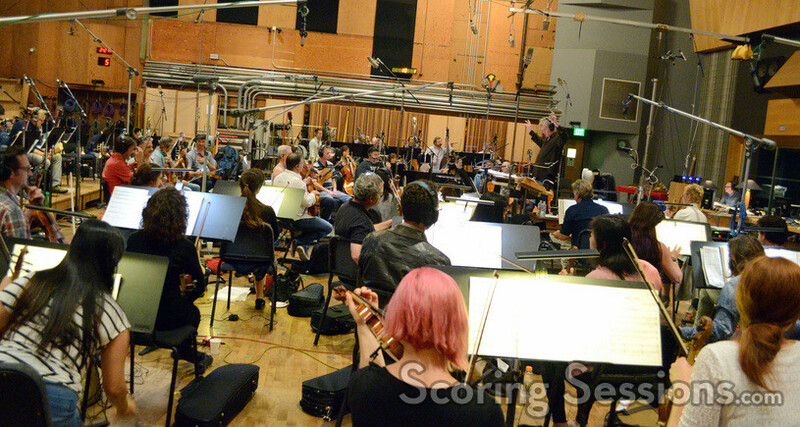 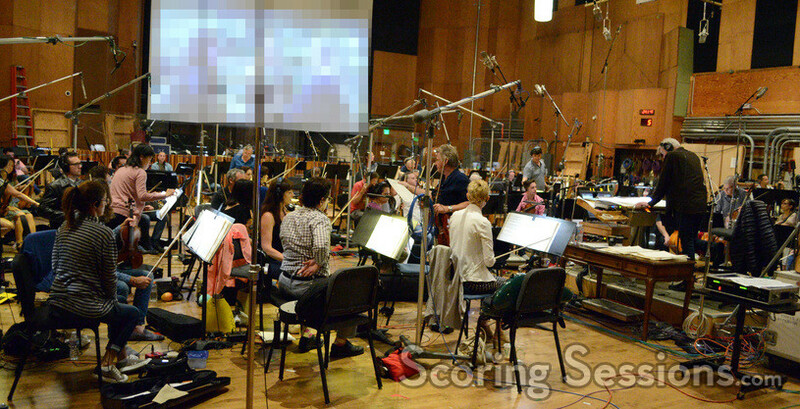 Directed by Edward Zwick, the film is the second adaptation from the highly popular book series, and we’re thrilled to share our exclusive photos from the scoring sessions with our readers! 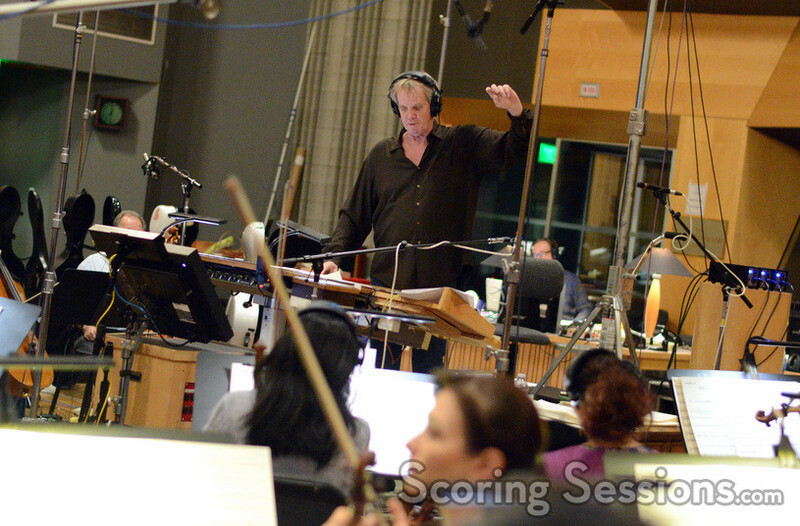 Leading the 60-piece Hollywood Studio Symphony was conductor Nick Glennie-Smith. 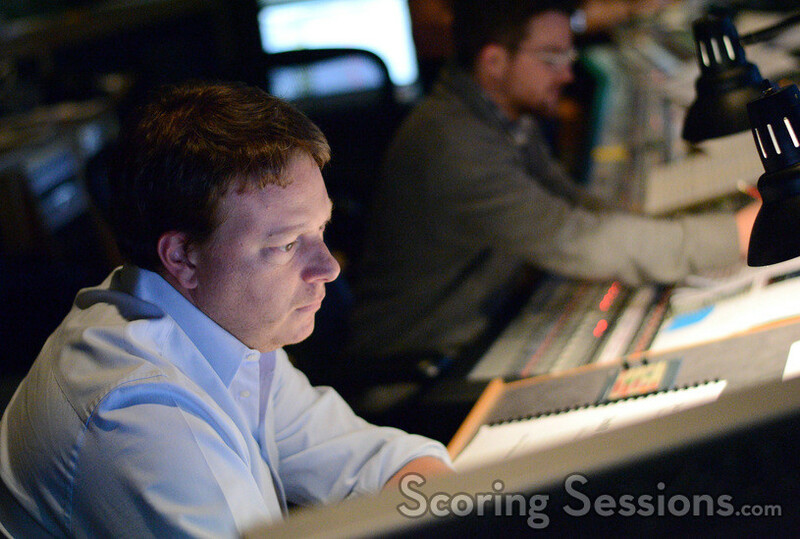 The music takes a different tone from the first film, with a lot more electronics and a much darker tone to the score. 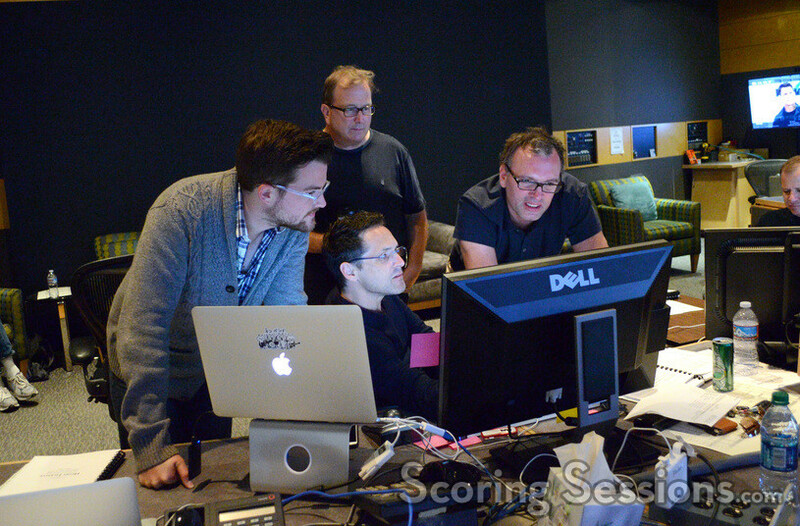 In the booth, composer Henry Jackman was joined by his music team, including lead orchestrator Stephen Coleman, additional music composer Alex Belcher, music editor Dan Pinder, synth programmer Maverick Duggar, music production services Matthew Justman, and ProTools recordist Kevin Globerman. 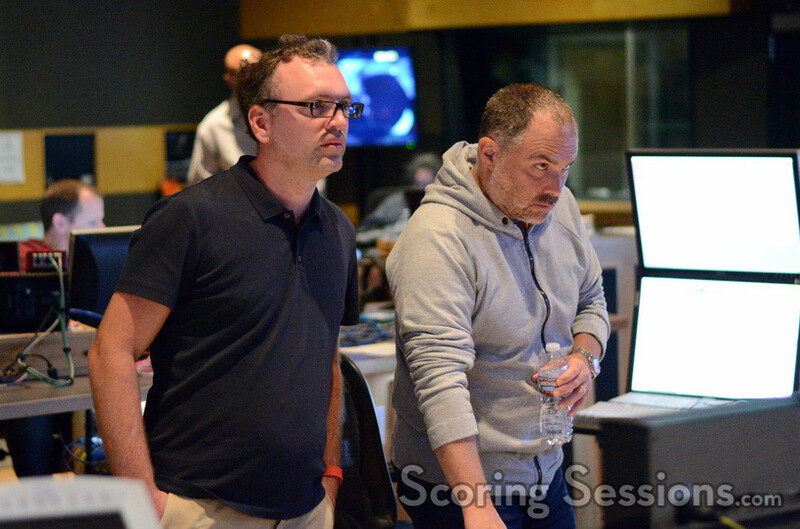 Director Edward Zwick and film editor Billy Weber were also at the session when we visited, but we didn’t get any photos of them before they headed over to check out other aspects of post-production that were ongoing. 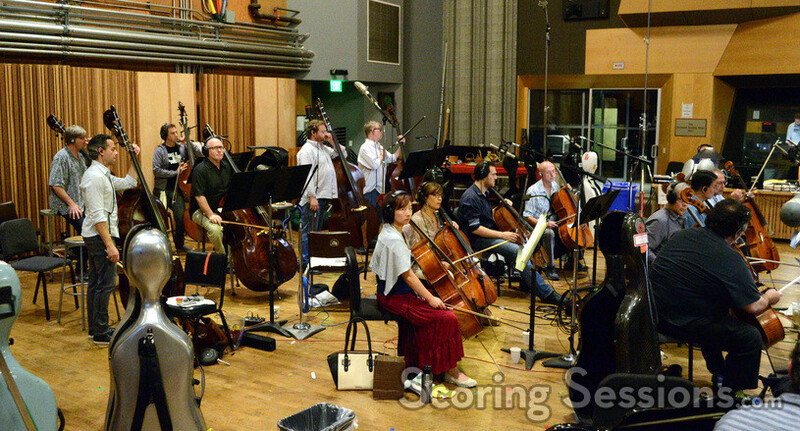 Jack Reacher: Never Go Back opens in theaters today, October 21st, and a soundtrack album is available digitally from Paramount Music.